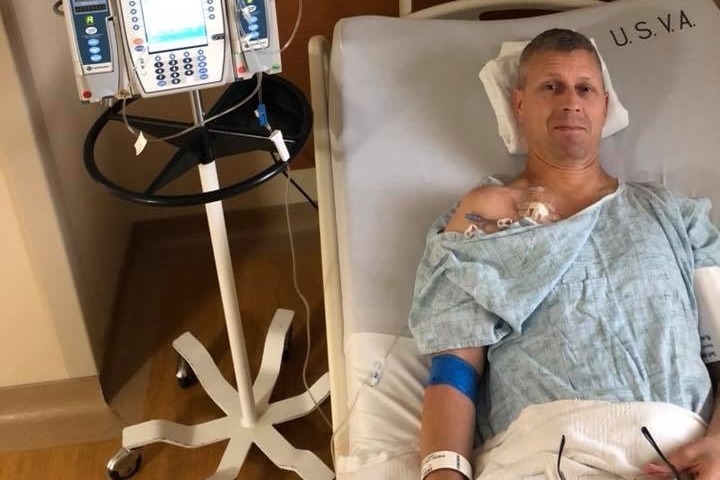 Barrington Hills Police Department (BHPD) Officer Jeremy Hensler was recently diagnosed with Amyotrophic Lateral Sclerosis (ALS), also commonly referred to as Lou Gehrig's disease, which is progressively debilitating and eventually terminal. As we all know, lives, priorities, and future plans can change in an instant and this is sadly the case for Officer Hensler. Jeremy is a 13-year veteran of BHPD and served five years as a police officer in Richardson, Texas before moving to Illinois with his wife and young daughter. His daughter is now 15 years old, beginning her high school years and is the light of Jeremy's life. 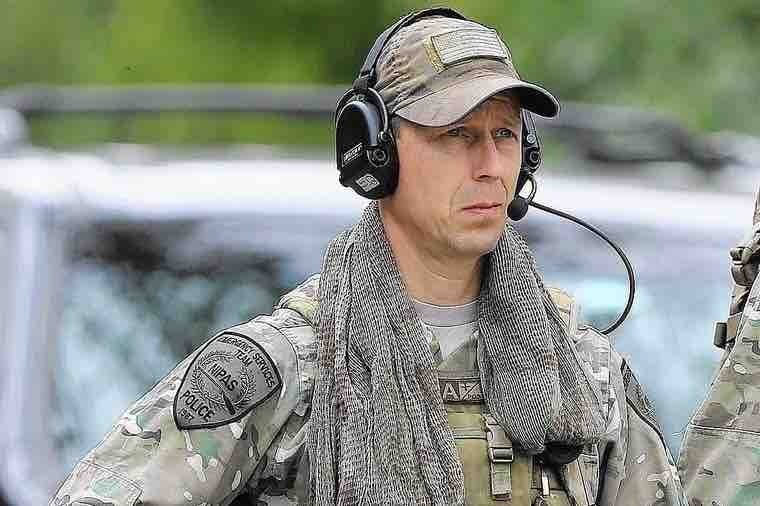 Jeremy has spent all of his adult life in public service and he has gone above and beyond in his career at BHPD, serving 12 years as a Northern Illinois Police Alarm System (NIPAS) Emergency Services Team (EST) sniper. 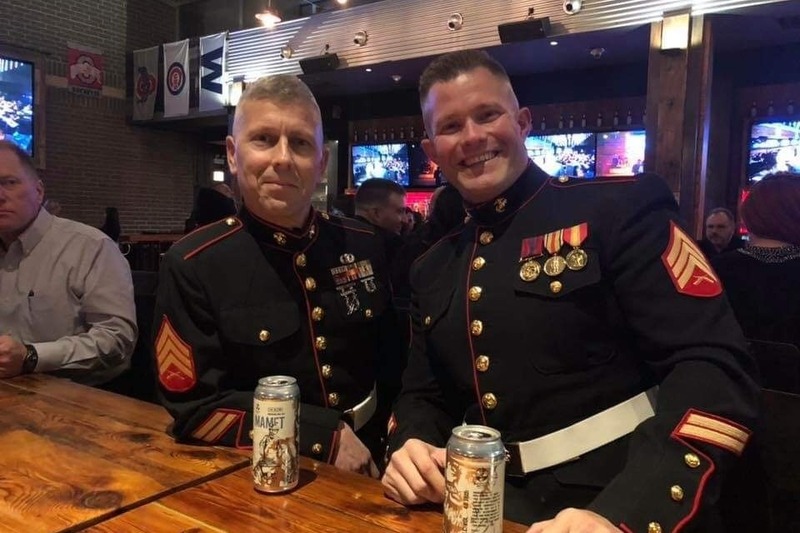 Jeremy is also a 10-year veteran of the United States Marine Corps in which he served as an infantry rifleman in the 1st Battalion 9th Regiment at Camp Pendleton, California – consequently, he is very proud and was initially reluctant in allowing Department members to organize a request for assistance on his behalf. Jeremy is currently on an administrative desk assignment and is in the process of obtaining a non-duty-related disability. He will need progressively more care and assistance during the course of this terrible disease. While we all pray for a miracle cure or remission, we also realistically know that the financial strain on Jeremy is something he should not need to worry about. Any assistance you may provide to assist Jeremy in facing this difficult disease will be greatly appreciated by him, his daughter, and the entire Barrington Hills Police Department staff. It has been approximately seven months since the start of Jeremy's ALS battle. Although his symptoms continue to worsen, Jeremy maintains a positive attitude and is doing all he can to prolong the inevitable effects of this horrible disease. He is seeing a holistic doctor and continues to try various alternative treatments. Jeremy attended the United States Marine Corp birthday celebration back in November and keeps himself busy by taking care of his daughter. He also fulfilled a lifelong dream and traveled to Ireland. On behalf of Jeremy and his family, thank you for your continued support. On behalf of Officer Jeremy Hensler, his family, and all members of BHPD, please accept our heartfelt THANK YOU for the tremendous response to the fundraising efforts for Jeremy's ALS battle. The thoughtfulness and generosity of those who have contributed, sent prayers, or expressed their well wishes has been overwhelming and it demonstrates the special bond we are lucky to have with our friends, community and Law Enforcement family. Jeremy has begun a new medication and has recently had an IV port put in to facilitate the delivery of that medication. Jeremy has given his OK to keep you all posted on his treatment and we encourage all of his friends to keep in touch with him during this journey. It is very comforting and reassuring to know that Jeremy can count on your support when needed. Thank you again from the Hensler Family and all of us here at BHPD.